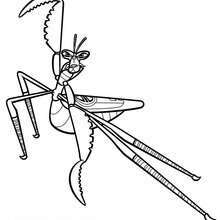 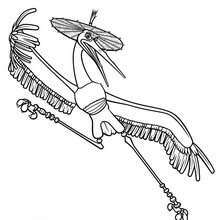 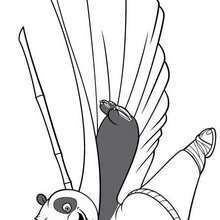 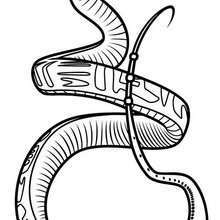 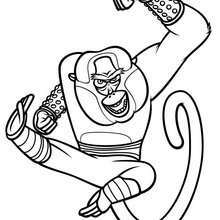 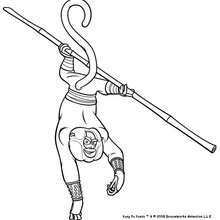 There are many free Mantis ready to fight coloring page in KUNG FU PANDA coloring pages. 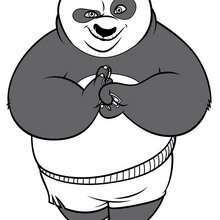 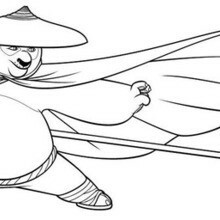 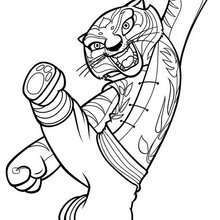 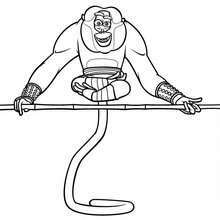 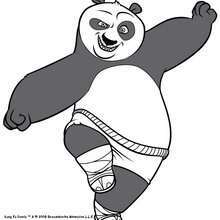 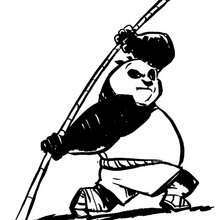 Welcome to KUNG FU PANDA coloring pages! 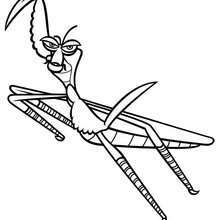 Enjoy coloring the Mantis ready to fight coloring page on Hellokids.com!